We are getting down to the last few weeks of WSC! 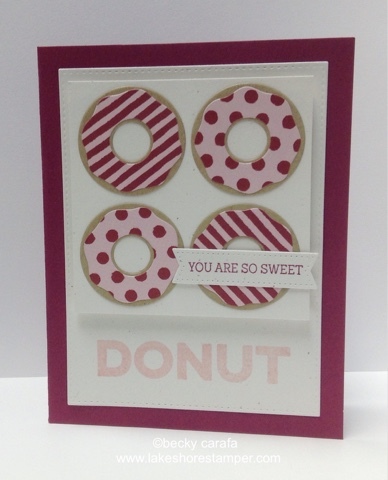 I used Donuts and Sprinkles for this card. Thanks for stopping by!